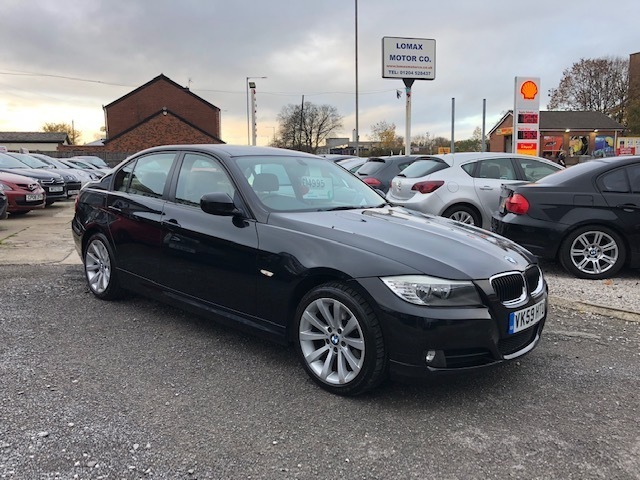 Excellent condition inside and out, complimented by a full service history. Great colour combination, black sapphire with beige leather interior. Supplied with 12 months MOT and an oil and filter service. We have all supporting ownership documents which include the V5C log book, MOT certificate, hand books, two keys, and a HPI certificate. We are a family run, AA approved dealership. All of our vehicles are supplied with 12 months AA breakdown assistance. Part exchange and finance available.